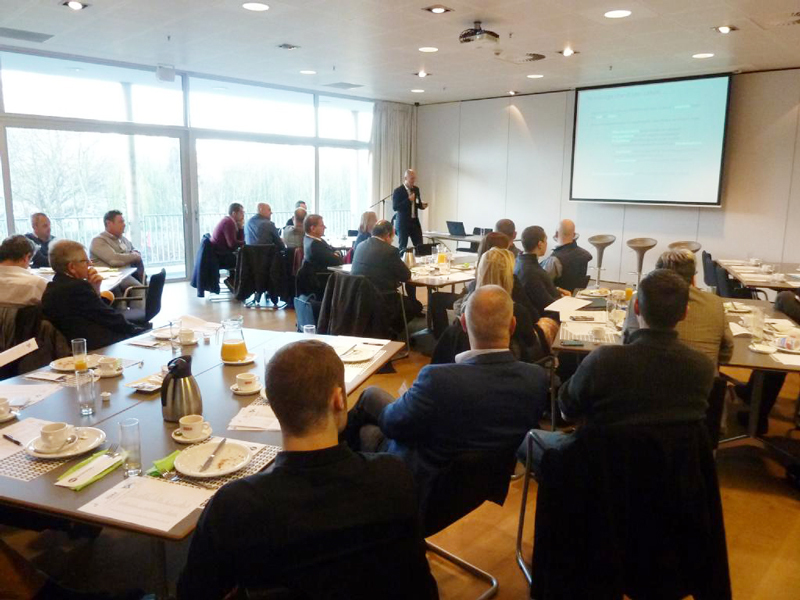 On 26 November, Flanders Make organised a full-blown breakfast session to put ‘Grow as an SME in Limburg’ in the spotlight. And we were also invited! It was a fascinating discussion, in which we provided inspiring testimonials, along with three other speakers. A hearty breakfast on the table, serious business on the screen and fascinated looks from countless visitors that spoke volumes. More of that!